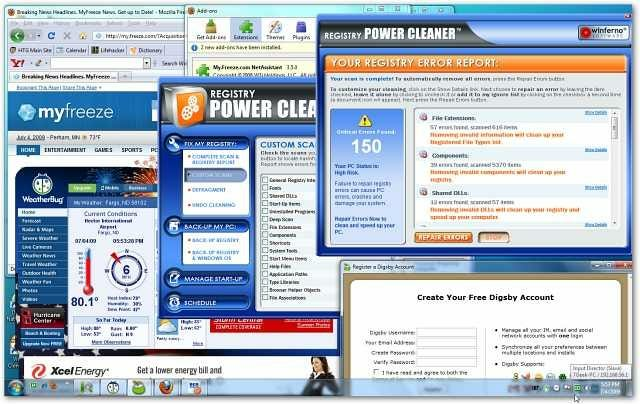 If you are interested in trying out the newest version of Digsby, use caution during installation so you don’t end up with a bunch of extra junk software you don’t need. Today we will show you what to avoid and also where to download the clean version that doesn’t include the extra hassles. 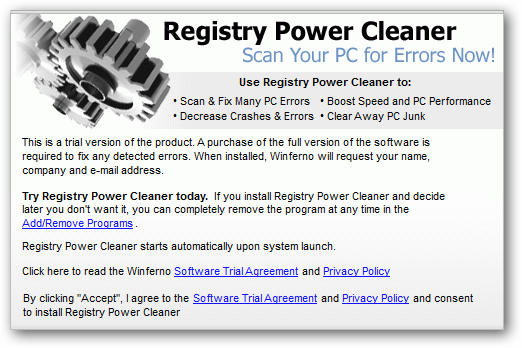 Update: It’s come to our attention that even the “clean” version still bundles crapware directly into the application. 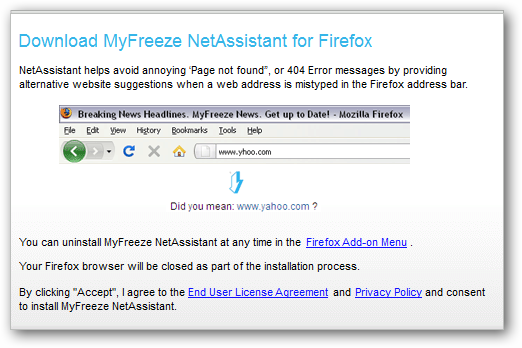 We’ve included details on how to disable that as well, but you should consider uninstalling the software entirely. When you first start installation you will notice a splash screen saying it is preparing for InstallIQ. 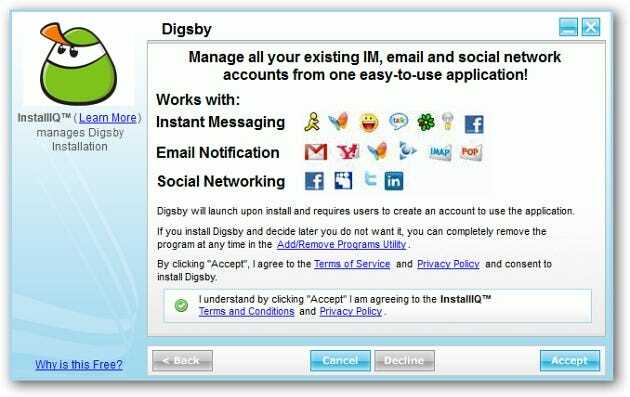 Then you are presented with the first agreement you will need to except to begin installing Digsby. 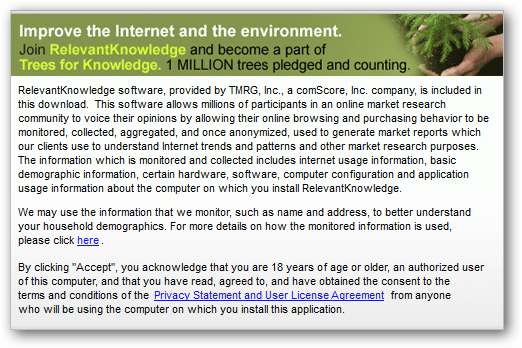 You have to accept these terms and conditions for this install manager to work. Now here is a series of screens showing the additional amount of software InstallIQ would like to put on your system. In this test we declined every one of these “special offers”. You will notice there are a total of 7 attempts. 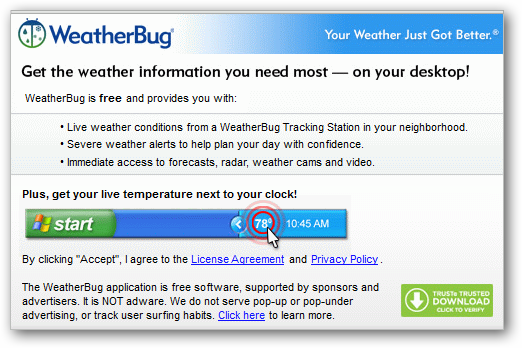 Finally they would like to make My.Freeze.com your default home page. Make sure and uncheck that as well. 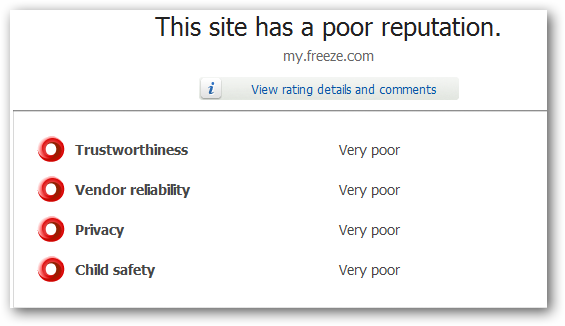 Something else that we found interesting about my.freeze.com is it doesn’t get a good rating from WOT (Web of Trust). Here is a look at your new system if you unwittingly accepted to install all of the software. Everyone of these screens pops up after installation, they were just moved around so you can see all of them. 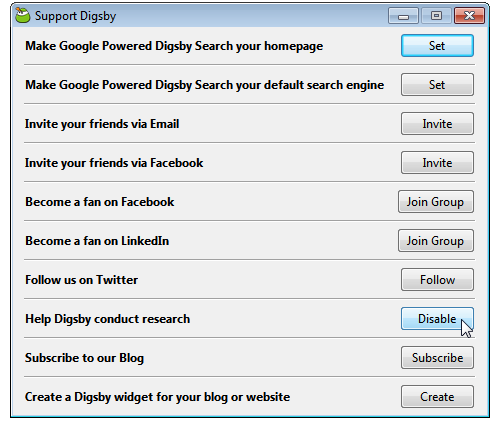 When you first go to the Download page at the Digsby site you will notice a nice big Download Now button. Under the button in small print is the first clue that something shady might be going on where they say InstallIQ manages the installation. 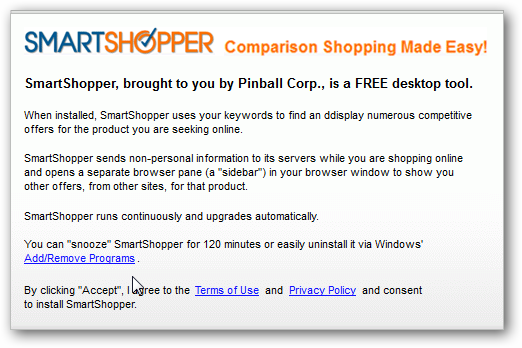 To get the clean install you will need to click on the smaller “Click Here” link. Another thing to help you out is noticing the differences between the two installer icons. 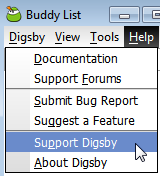 Then go down to “Help Digsby conduct research” and click the Disable button. If you want more details on what they are doing, just check out the TOS… they are doing research projects and even searching the web, using your computer. Awful! 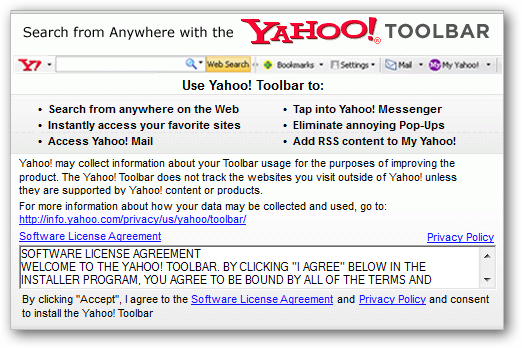 A lot of software companies try to throw in an offer for a toolbar or something to make some money on their free software but this is pretty ridiculous. We are interested in hearing your thoughts on this please leave a comment and let us know!